(R-L) Rov Weiss & Mr. Schwartz. Welcome to Agudas Yisroel of Staten Island Bais Eliezer's home on the Web! 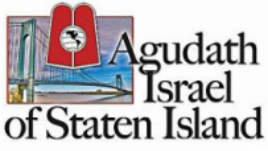 Agudas Yisroel of Staten Island Bais Eliezer is affectionately known to Staten Islanders and visitors as "The Agudah." The Agudah is led by HaRov Moshe Meir Weiss, Shlita, a talmid and meshares of Rav Moshe Feinstein ZT"L. Under Rov Weiss's leadership, the Agudah provides daily minyanim and shiurim on the Daf HaYomi. For more information about Rov Weiss, please click here. Mr. Mendy Schwartz is our hardworking and tireless President. We thank Mr. Schwartz for his involvement in the dinner, calendar, announcements, website, updates, and a myriad of other details. 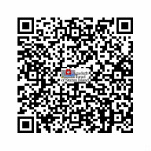 on Homepage & Google Calendars provided by Hebcal.